What do Christmas and carpet cleaning San Antonio have in common? Well, how about the perfect Christmas gift. That’s right the perfect Christmas gift for your spouse that has been bugging you all year long about how dirty your carpets are or how dirty your tile and grout has become. 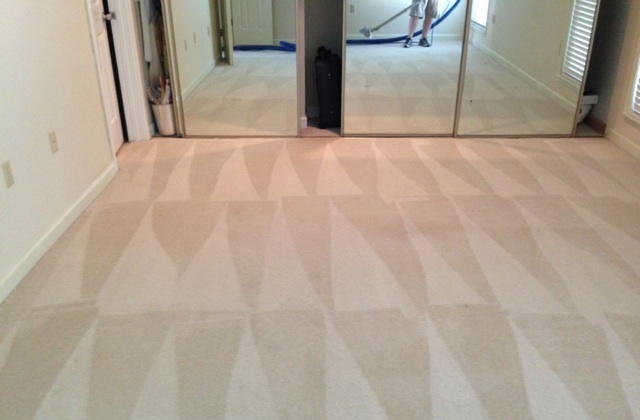 Surprise your spouse with the perfect carpet cleaning or tile and grout cleaning. It is not uncommon for Beyer Carpet Cleaning to receive a phone call around Christmas time from someone wanting to have a cleaning done as a gift for a friend or spouse. Last year they had a gentleman call in to schedule a tile and grout cleaning for his kitchen. It was an early surprise Christmas gift for his wife. So they planned the perfect time to go to the home to clean and have it done before this gentleman’s wife came home from work. The husband loved it and they’re pretty sure she loved it too. Not all gifts have to be unpractical or super expensive. 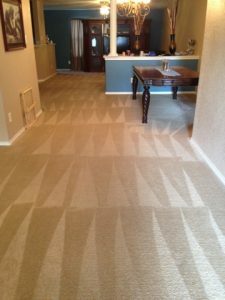 Carpet cleaning, tile and grout cleaning, and even upholstery cleaning are practical gifts that everyone can enjoy. Who doesn’t like have clean beautiful carpets or tile so clean you can eat off of them? Who doesn’t like seating on a comfy clean sofa after a long day of work. These gifts will defiantly be remembered for years to come. The best part is that these cleaning aren’t overly expensive and can fit just about anyones Christmas budget. Beyer Carpet Cleaning has chosen to keep their coupon specials around for a little bit longer so customer can take advantage of them during this penny pinching season. So get your wife, girlfriend, mother, aunt, or sister that cleaning they’ve been wanting without breaking the bank! They will be so surprised and so happy that you listened to their griping about how dirty their carpet was.